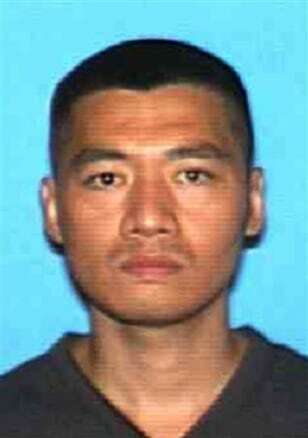 Quang Van Quan, 39, was arrested in Houston about a month after the May 2006 crime and charged with three counts of murder during a robbery and burglary. His tiral opened this week. If convicted of murder with the special circumstances, he could face life in prison without the possibility of parole.